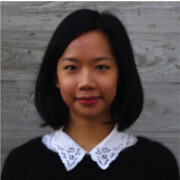 In the next instalment of VentureVillage’s Top 5 Startups of 2014, Charmaine Li, our editor, explains why she’ll be keeping an eye on these startups in the upcoming year. If you haven’t already, be sure to check out the top startups for our Senior Editor Nina Fowler. 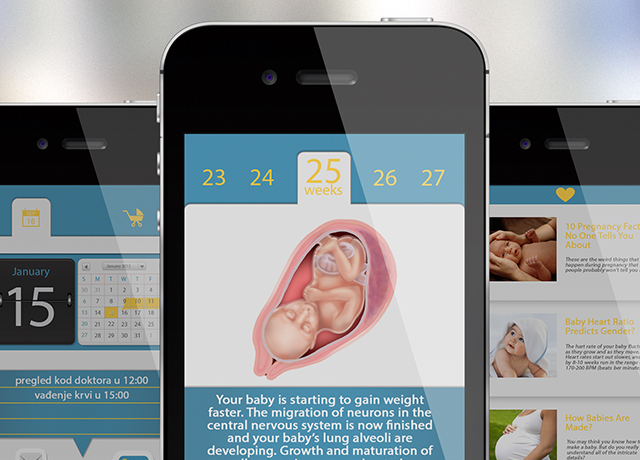 The story: A graduate from this year’s Startupbootcamp programme in Berlin, BabyWatch wants to make tracking pregnancy easier and more interactive for moms-to-be. Currently, the startup’s product offering includes a software-hardware system for hearing/visualising a baby’s heartbeat and a toy that tracks a child’s development. Why I’m backing it: Because it’s not just another Berlin tech startup tackling something that makes me roll my eyes and respond with… Reeeally? Also, BabyWatch won this year’s Pioneers Challenge in Vienna and will be heading to the US next year to get closer to its target market. 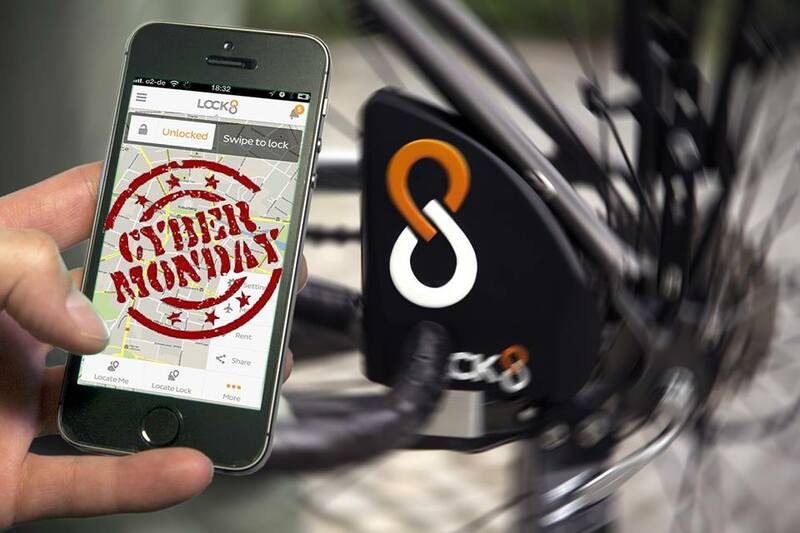 The story: Founded by Franz Salzmann and Daniel Zajarias-Fainsod, Lock8 offers an electronic key allowing users to lock and unlock their bikes using via a mobile app. In October, the startup landed €40,000 in prize money at the TechCrunch Disrupt Europe pitch contest. Why I’m backing it: More recently, the team secured a seven-digit investment from Hong Kong-based Horizons Ventures and Otto Capital. If it caught the attention of a Hong Kong-based VC firm backed by Li Ka-shing – one of the richest people in Asia – I’m willing to bet big things will happen for Lock8 in 2014. 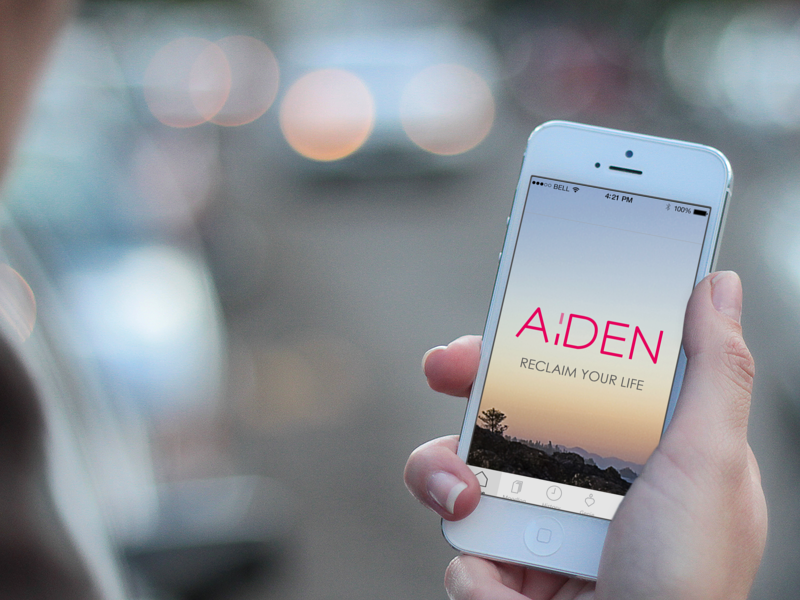 The story: Hoping to ease communication between patients who suffer from depression and their therapists, German entrepreneur Kristina Wilms came up with Aiden. The app – which was inspired by Wilms’ own experience with depression and won the StartupBus Europe at the Pioneer’s festival in Vienna this year – wants to help users track their emotions effectively and empower patients. Why I’m backing it: Despite deeper scientific understanding about how to deal with mental illnesses, there’s still a strong social stigma surrounding the subject. With Aiden App, Wilms uncovers an aspect of dealing with depression that is often glossed over – the “indiscreet and impractical” process of recording behavioural patterns for patients. The story: According to Solarbrush founder Ridha Azaiz, “solar power systems are so much less effective when they are dirty – they only produce two thirds of their power”. Enter Solarbrush – a solar panel-cleaning robot that brushes sand and dust. The product is especially pertinent to the ‘Sunbelt Countries’ – such as Saudi Arabia or Morroco – where solar panels are widespread. Why I’m backing it: It’s a refreshing idea. Not only that, Solarbrush won the Hy! Berlin award earlier this year, which included €10,000, a trip to Silicon Valley and mentoring from Hub:raum. 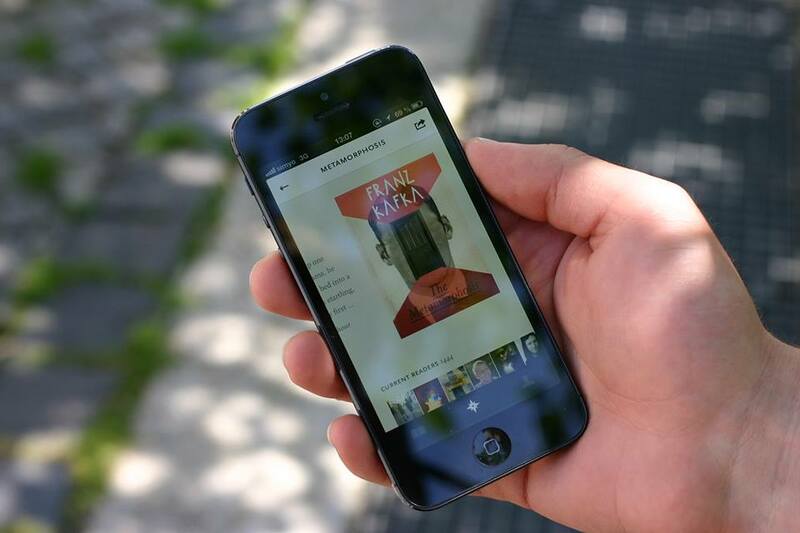 The story: Launched in 2011 by Henrik Berggren and David Kjelkerud, Readmill adds a social layer to eReading by allowing users to highlight, make notes, start a discussion and discover new books through its app. In 2012, the startup announced an undisclosed Series A round led by Wellington Partners alongside Index Ventures and Passion Capital. Why I’m backing it: Okay, so Readmill isn’t exactly “relatively unknown” in the scene but it’s probably the only Berlin startup product that I use almost everyday (mostly during my commute). While I still prefer reading paper books and hand-written marginalia, the startup’s elegant typography, soft colour palette and overall lovely experience has lured me into the world of eReading.